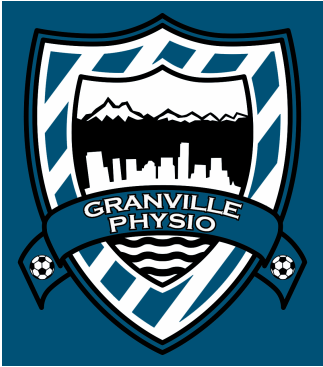 At Granville Physio we take a different approach to rehab, one we feel is more comprehensive and thorough. We employ a wellness first approach that focuses on curing your condition rather than just treating the symptoms. The great thing is that the research shows that our approach has proven more effective than what many clinics offer. These clinics emphasize passive modalities like heat packs, ultrasound, and electrical stimulation with a few cookie cutter exercises. Although these are valuable adjuncts to treatment, when they are the focus of care, they often do not address the root of the problem. This makes these clinics more profitable, but one-on-one time with patients is low. We do things differently! 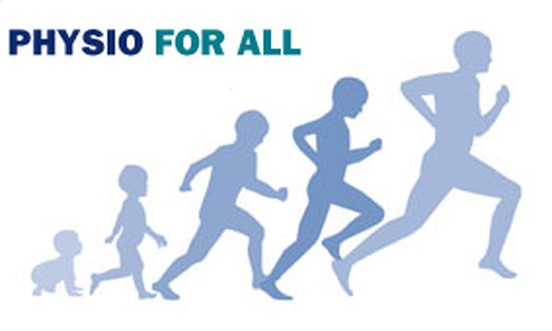 Our physiotherapists find the root of the problem instead of chasing your pain, while emphasizing a hands-on approach. Our therapeutic exercises are geared toward your specific injury. You may ask why most clinics do not focus on manual therapy? For the most part, it is because it is time consuming, and the more hands on time a therapist spends with one patient, the less attention can be used to supervise multiple patients performing exercise programs. Beyond that, manual therapy education is expensive and time consuming. If you've not had the desired results from your previous healthcare treatments, it is time for you to come experience the difference! 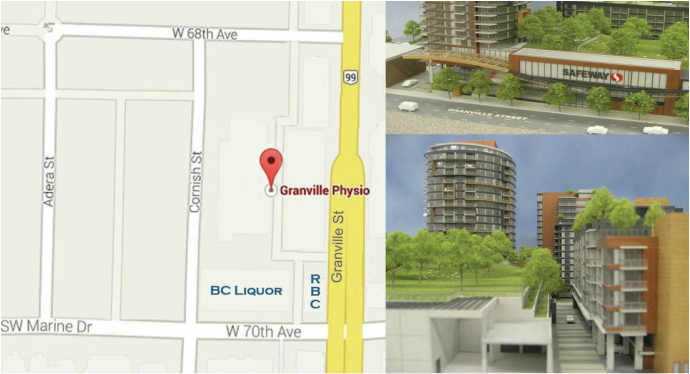 Situated at Granville and 70th in Vancouver's Marpole neighborhood we provide ample free parking and easy access from all areas of Vancouver and Richmond. If you can injure it we can treat it no matter what the joint or what your age!